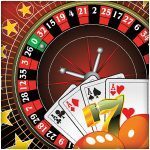 If you thought roulette just appeared from nowhere like a flaming wheel of steel, ready to swallow up players’ money and hand out life-changing prizes at will, you’d be mistaken. 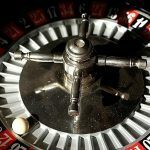 Roulette has a varied history, but it’s one of those games that has barely changed over the centuries. Here are five interesting facts you may not know about everyone’s favorite casino game. 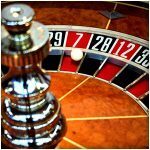 The roulette wheel (both 0 and 00 versions) is sometimes nicknamed the ‘Devil’s Wheel’. Partly due to its propensity to send players to hell (or at least, their credit ratings), the numbers on a wheel add up to 666 – the number of the Beast. Originally, numbers were placed on a wheel in non-sequential order to avoid cheating and the problem of ‘biased wheels’ which favored one side or the other. 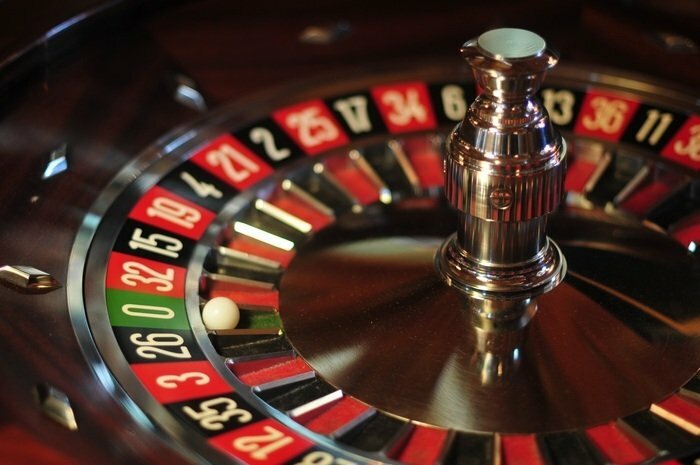 The name “roulette” comes from the French term for ‘little wheel’. 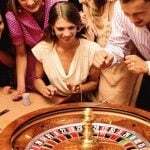 Although thought to have been inspired by French physicist Blaise Pascal’s attempts to create a wheel that could demonstrate perpetual motion, more recently roulette is thought to have been derived from an English game called, ‘Roly Poly’. A 17th-century game featuring a spinning wheel and ball, a simpler version of Roly-Poly, emerged with the first Even/Odd (or ‘E / O’) slots. James Bond, 007, was a big roulette player (at least, in Ian Fleming‘s original books – he never played the game in the movies). And his favorite number was 17. 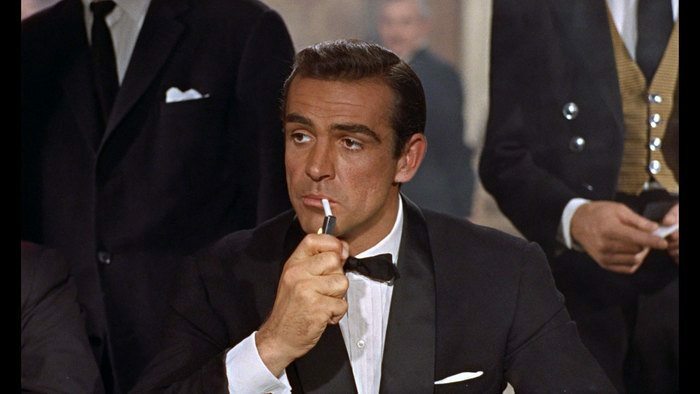 But as well as having a favorite number, Bond also liked to play his own betting system – the ‘two dozen’. Here’s how it works: you focus on column bets, those 2/1 shots that cover 12 numbers at a time. Bet on two columns at once (for two 2/1 shots) plus a bet on the green single zero (0). The green zero bet acts as insurance should a positive number come up. In terms of bets, wager $14 on one column, $5 on another, and $10 on the zero spot. While the system will, like all systems, leave you broke short-term, it’s worth a try when playing online American Roulette on the play-money tables. 22 – The winning number in Casablanca, which saves the bacon (and the wife) of a new groom. 20 – Lola pulls together the last of the 100,000 Deutschmarks she needs to save her boyfriend in ‘Run Lola Run’. The celebratory howl of delight is echoed nightly at casinos across the globe. 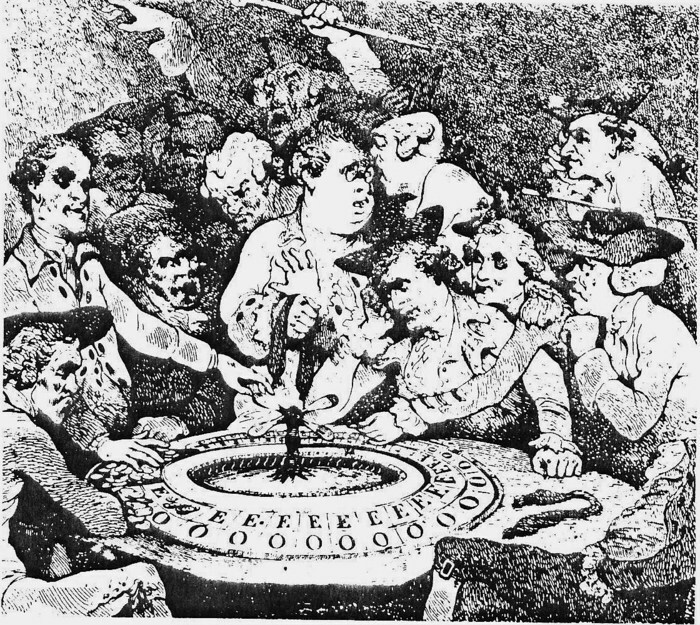 In 1873, Joseph Jagger used assistants to spot defective roulette wheels in casinos and use the information to take advantage. Years later, inspired by Jagger’s tale, Charles Deville Wells truly broke Monte Carlo by notching up 23 spins in a row at a high rollers’ casino with a bankroll of just $6,000. 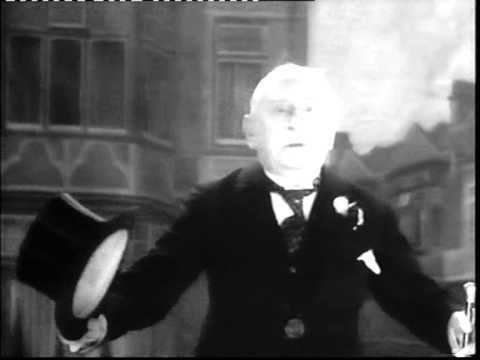 Wells’s story, as well as the popular song, the 1892 music hall ditty, ‘The Man Who Broke the Bank At Monte Carlo’, made him famous. Listen to Charles Coborn belting out the original song here for some inspiration of your own. In 2009, a businessman called Ashley Revell sold his worldly possessions and put the lot on Red in a Vegas casino. What was staggering about the bet was that a) his entire possessions were worth a staggering $136,000, and b) he had the kahunas to risk it all on a single spin of a roulette wheel. P.S. Revell’s new company, set up with his winnings, was an online poker site called Poker UTD. It folded in 2012. (Watch Ashley risk all here).